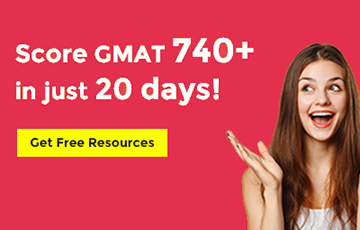 $20k Grad Giveaway - Need help with B-School bills?? 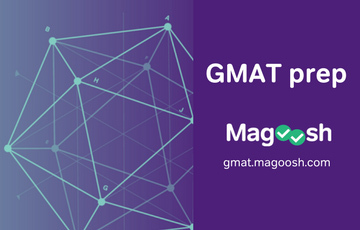 Manhattan GMAT Needs New Instructors! 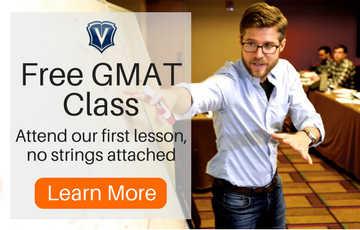 FREE 20-hr Grockit GMAT & Stacy Blackman MBA Course! 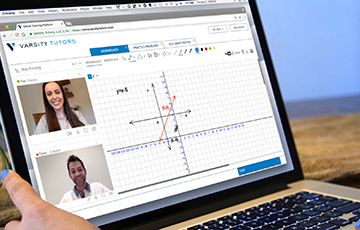 Daily Verbal and Quant Challenges - Everyday Next Week! 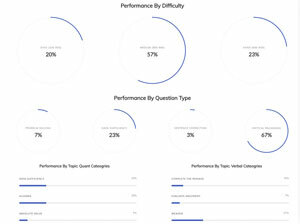 Don't post ScoreTop questions, or visit ScoreTop! Free AWA Essay Workshops - All this Week! 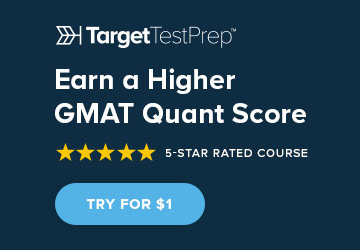 Happy 4 Years, Beat The GMAT! Save $250 with Knewton Purchase - Special 4-Day Sale! 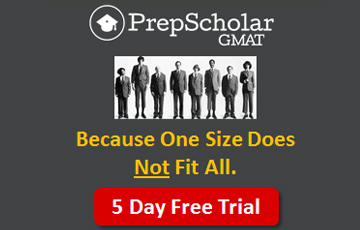 Free MBA Admissions Starter Kit with GMAT Course Purchase! 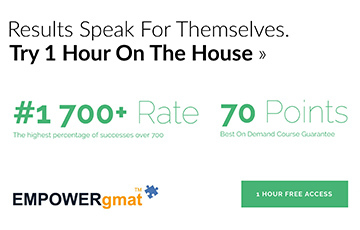 Giant GMAT Giveaway - Over $9,000 in Prizes for Top Members! 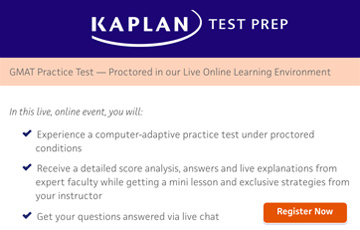 Questions For The Makers Of The GMAT? 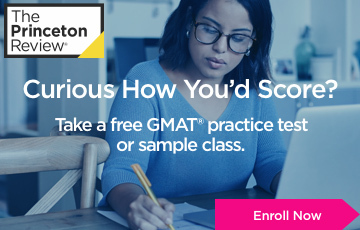 $20 rebates for GMAT Prep Courses! 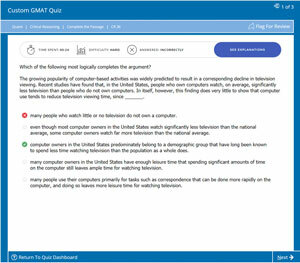 Happy 3 Years, Beat The GMAT! Help us help you - with a survey! 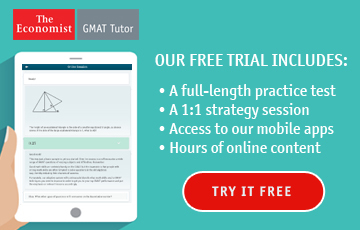 Looking for GMAT flashcard testers!